If you’re looking for an oil delivery today (an emergency order) that you know you can rely on, you have come to the right place. Here at Crown Oil, we can supply the oil you need 24/7. Simply give us a quick call on 0845 313 0845 and we will process your order today! 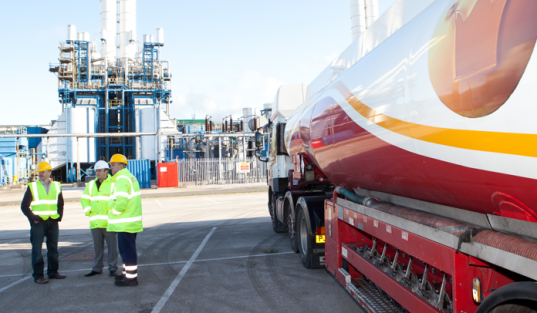 Regardless of where you’re based or how difficult it may be to reach you, we can handle your fuel deliveries without hassle. We have an impressive fleet of articulated and small tankers, which means we can get your fuel to you even if you are based in a remote area. Our ultimate aim is to get your fuel to you within 48 hours of receiving your order. Even if you’ve made a bulk order of 36,000 litres or more, we can still complete your delivery on time. What Oil Can You Deliver? We also stock a wide range of lubricants to help keep your machinery in perfect working order. If you have large diesel engines and you want to keep your fuel emissions down, then we also stock AdBlue. Arranging an oil delivery has never been so easy! Give us a call on 0845 313 0845 and we can arrange your oil delivery today.